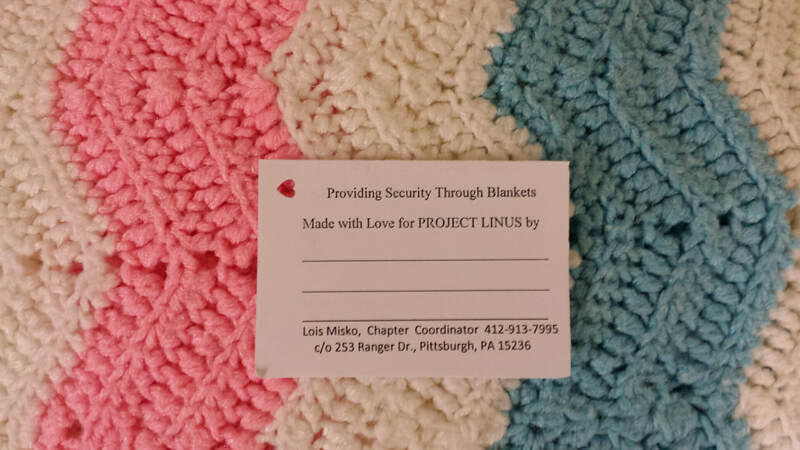 If you want, a paper tag can be attached to the blanket and can be obtained from the Project Linus Chapter Headquarters. The paper tag can include your name and address if desired, and/or the name of the organization that made it (e.g. Brownie Troop 12345). To request the paper tags, please contact at lois.misko@gmail.com.